Rhythm2Recovery is a highly engaging, evidence based approach used by therapists and educators around the world to support social and emotional health and wellbeing. Combining rhythmic music with reflective discussions . The Rhythm2Recovery model is utilised by schools, youth services, mental health services, addiction services, trauma services and many other organisations and individual therapists to support personal growth. 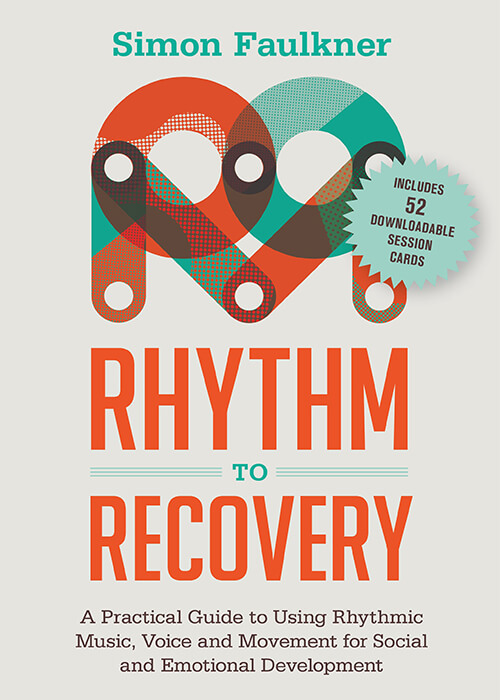 Rhythm2Recovery delivers therapeutic programs and professional development, based on the latest neuro-science on how rhythm impacts the primal brain and impacts our emotional lives. Read more on Rhythm2Recovery.com or see menu above.